The Knight Dock. A marina-grade dock for every boating enthusiast. 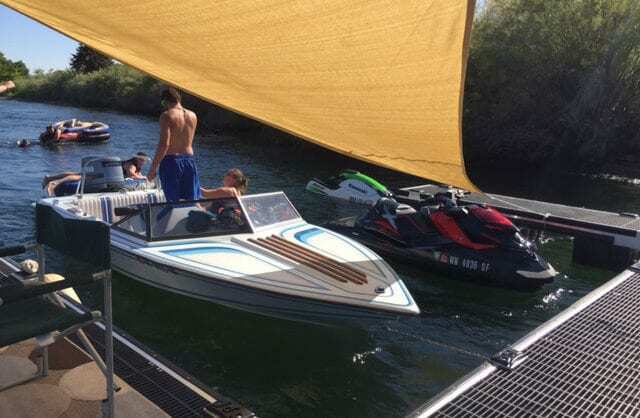 Knight’s top-of-the-line marina-grade dock—called the Knight Dock—is constructed of 100% aluminum (not including floats), and is built to last the lifetime of your boating equipment and beyond. These docks will be around for the long haul. That’s why they’re ideal for government, commercial and high-end custom home applications. 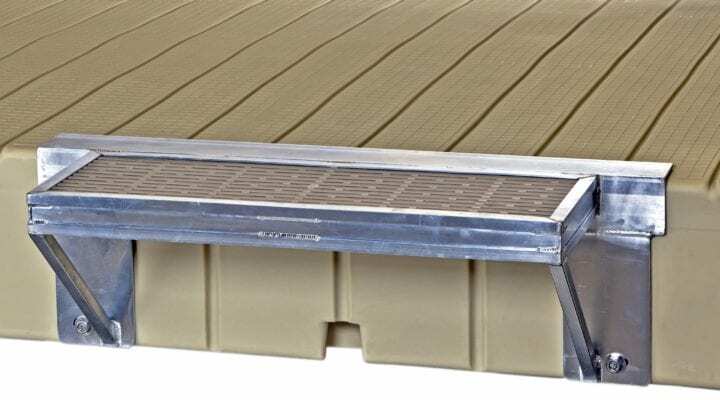 The Knight Dock utilizes a heavy aluminum frame with foam filled floats in conjunction with a large rubber coupler, giving the dock a unified feel over the entire complex. If you’re looking for a combination of aesthetics and the highest quality, Knight Docks are the ideal choice. 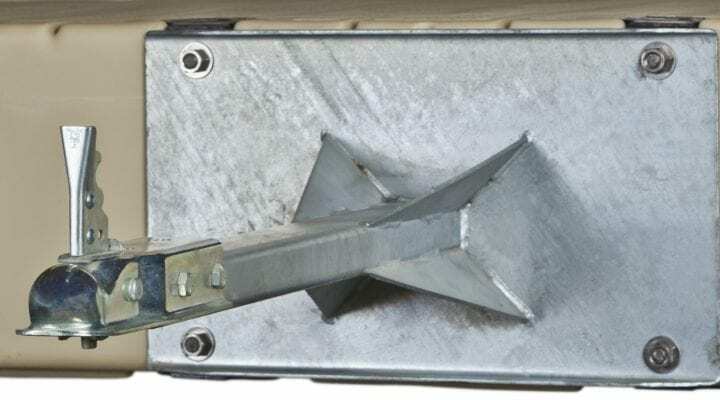 Additionally, Knight Docks are available with decking that allows light to pass through, ensuring Endangered Species Act compliance. The decks can be specified in exotic wood, colored grating, or whatever the end user might want. 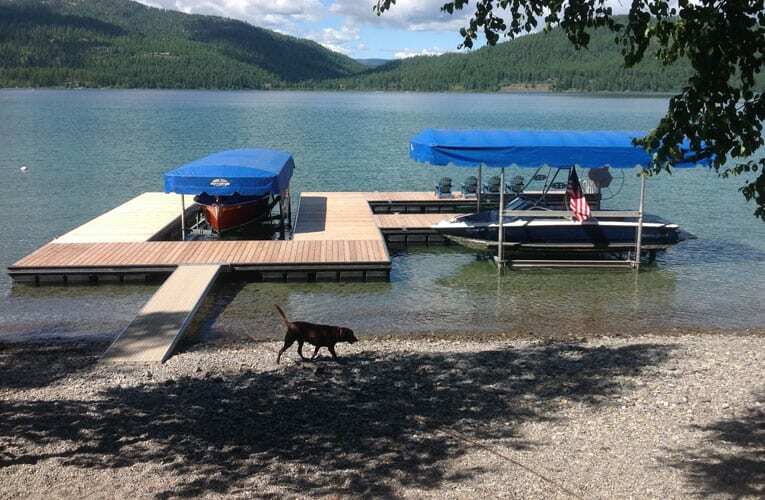 Each dock is custom fabricated, and Knight offers a wide array of gangway, ramp and accessories options to make your Knight Dock ideal for your needs. 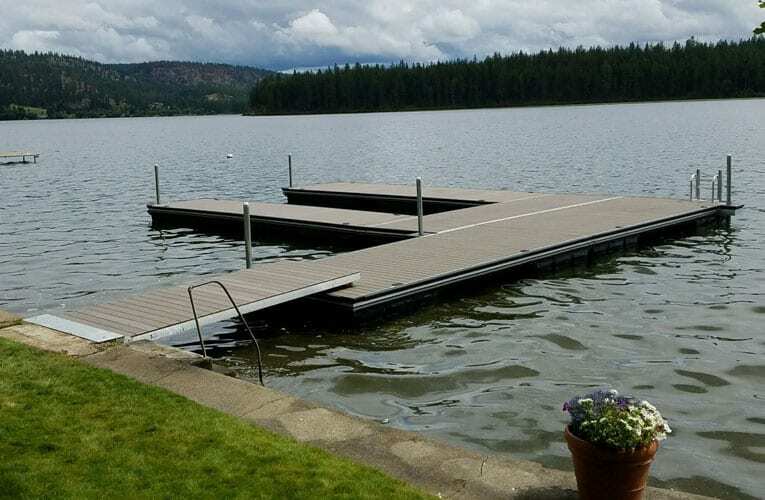 If you’ve ever wanted a custom, professional, marina-grade dock for your residence or business, The Knight Dock is the premium option. 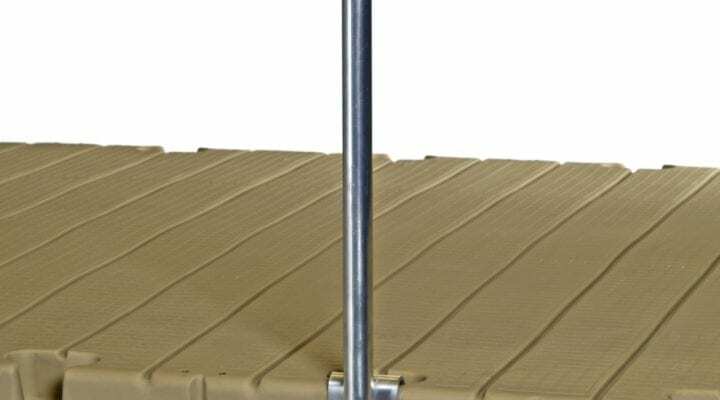 Knight Docks are available in a multitude of sizes and dimensions—whatever your marine environment calls for. 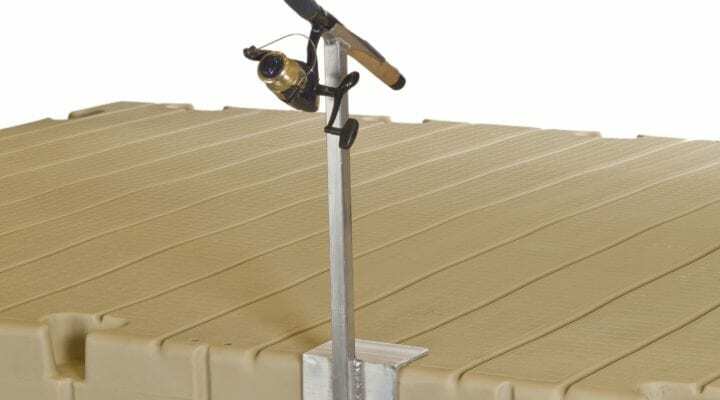 And as with all Knight Boat Docks products, the company can provide maintenance services as needed. Come see us at Knight Boat Docks headquarters in Deer Park, and get a jump on the boating season.